EDIT: Giveaway is officially over. Congratulations to Shannon Baas for submitting the randomly-chosen 760th entry. Being a shy soul, I rarely wore my heart on my sleeve - until I met my Ogre. Now that I'm head over pedicure in love, I'm happy to share heart symbols everywhere, including my fingernails. And I'm not the only one that will be wearing a heart manicure for Valentine's Day. 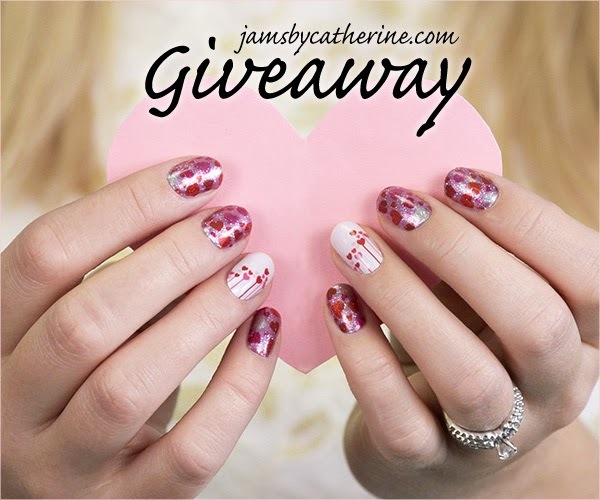 Catherine Colavecchio, a Jamberry independent consultant, is giving away winner's choice of Jamberry Nails sheet, which provides enough nail wraps to apply a full set of two manicures and two pedicures. "I invite you all to take a look at Jamberry Nails and become a part of the new nail revolution. Jamberry Nail Wraps are perfect for busy moms, fashionistas, teens, divas, children, nail techs - basically anyone! I am a married, working mother of four kids. If I'm not working, cooking, cleaning, going to baseball, basketball, or gymnastics, then I'm probably doing some Jamberry. I joined Jamberry to give me something to do in my spare time, earn some free Jamberry, and maybe earn some extra money on the side. Jamberry has exceeded my expectations everyday. I've managed to work my business into my busy lifestyle and wouldn't have it any other way. If I can do it, then anyone can." Use the Rafflecopter below to enter to win giveaway before 11:59pm EST on February 5, 2015. At this time, Jamberry wraps are only available for sale in the United States and Canada, thus you must be a resident in one of those countries to officially enter. Be sure to leave the mandatory comment on the blog post with the same name you use to fill out the Rafflecopter - all entries by winner must be easily verified or a new winner will be chosen. Not including usernames when asked will also get you disqualified. Disclaimer: The featured seller (not the hostess, Aquariann) is responsible for providing free prize. Aquariann was not paid to write the promotion, but does accept thank you gifts if sellers are pleased with results. Promote your Jamberry business in a whimsical way by sponsoring a giveaway, too. It's a toss up between the Love Potion set and the Melt My Heart design for my faves! Great giveaway! Thanks Kristin! SPRING FLING is my favorite item. I like the young love and shamrocking designs. I'm loving the Promised ones. They look beautiful! I like SUGAR & SPICE! Well, and a bunch more too! I like the Rose Gold Sparkle! I like love spell & heart attack! I like Love Spell the best! I love the carnival nail wraps. I like the Love spell prin t! Melt my Heart is cute! I love the french tips with the black bows! I like the Spring Fling. I really like Iced and Melt Your Heart. They all are very nice. I would love to try love spell. 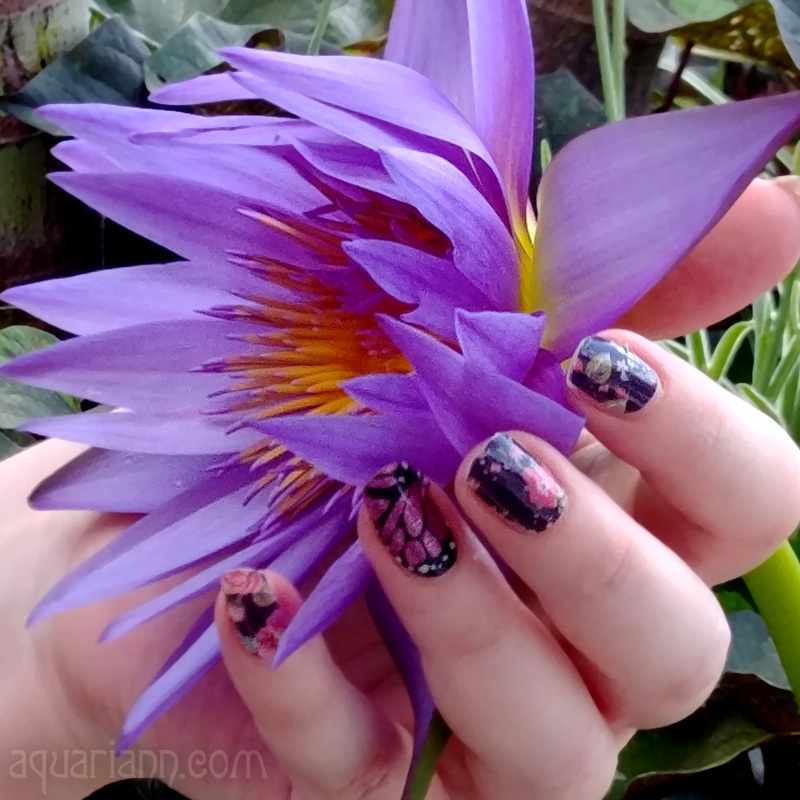 I have never tried Jamberry nails, but I have some friends who swear by them! The Love Spell gets my vote for the Valentine's Day theme. Super cute! I like the Melt My Heart or Love Spell. The Love Spell is my favorite! My name on the form is Shannon Faith. My favorite would be love potion. My favorite is MELT MY HEART. It would be great for Valentines day. I'm a heart person, so all heart ones are awesome. The Shamrockin and Silver Floral on Magenta are nice too. I like the MARSALA IN BLOOM design. I like the Melt My Heart design for Valentine's Day. Having to choose just one favorite is so hard!! But I love Ditsy Floral & Gold Crisscross! I like the love potion. I really like love spell the most. It's a toss up between Love Spell and Melt My Heart. I'd say Melt My Heart is winning out right this second. I really like Grape Lolly but Melt My Heart would be super cute for valentines day! My favorite is Vintage Chic. I like the Love Spell. There are so many great ones to choose from it's hard to pick one favorite. I think I like the Pumpkin Spice best. I really like the Melt my heart ones. I love the White & Pink Tip wrap! It's so hard to choose a favorite! I really like Birds of a Feather. MARSALA IN BLOOM is the one I like a lot. I love the Love Spell ones! I love the rose gold sparkle! I adore the Love Spell set! i really like the "melt my heart"
I like the Marsala collection....pretty colors and patterns, especially the Blossoms! 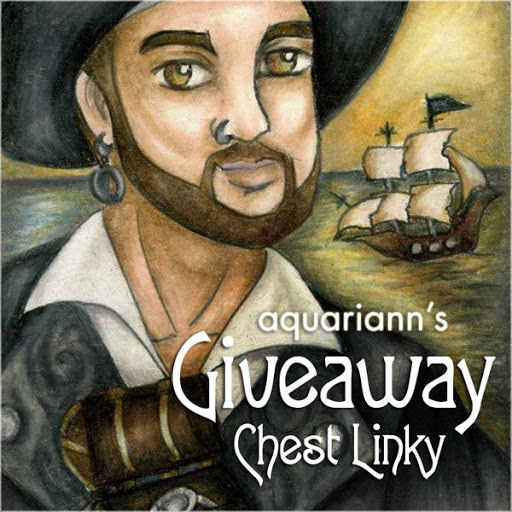 Feel free to add this to my weekly giveaway linky. I like the mint green chevron. I would love the melt my heart design! I love the Sugar & Spice wraps. My favorite wrap ins Sugar & Spice. I love the Melt My Heart wraps! I want the A Melt My Heart. I really love the "Heart Attack" nail wraps! I like the Love Spell ones. The Love Spell design is so cute and classy! I love the La Florita!